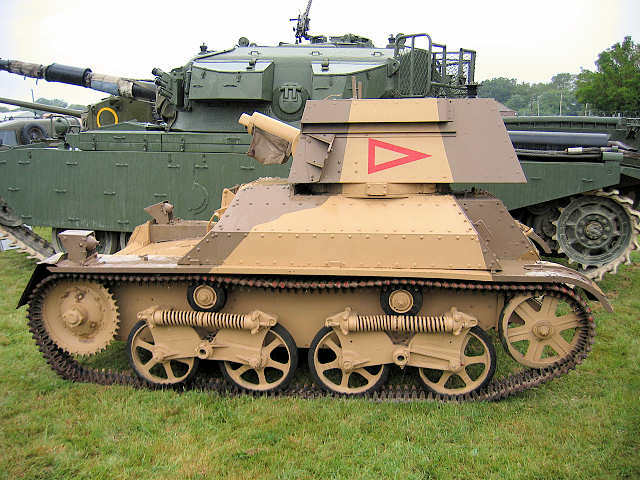 Light Tank Mark II was introduced into service in 1930 as a direct development of Light Tank Mark IA. It was one of the first vehicles to have Cemented Tank Armour, a type of face-hardened armour which resulted in significant weight savings. 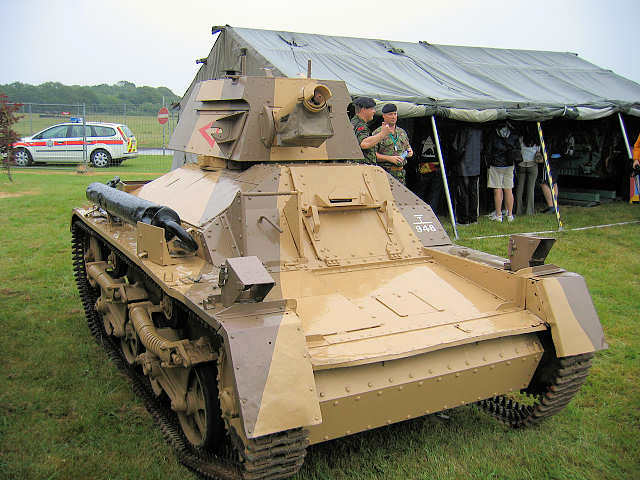 This armour was used in all light tanks henceforth, up to Mk VI. The leaf suspension of the Light Tank Mark I was replaced with Horstmann suspension with horizontally mounted springs. 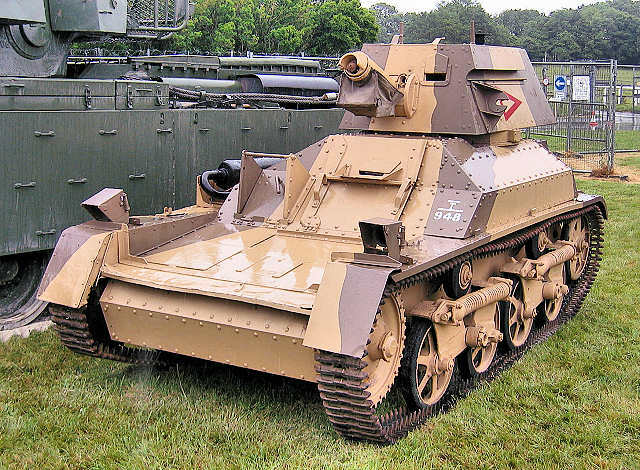 Light Tank Mark II was still in use as a training vehicle as late as 1940. 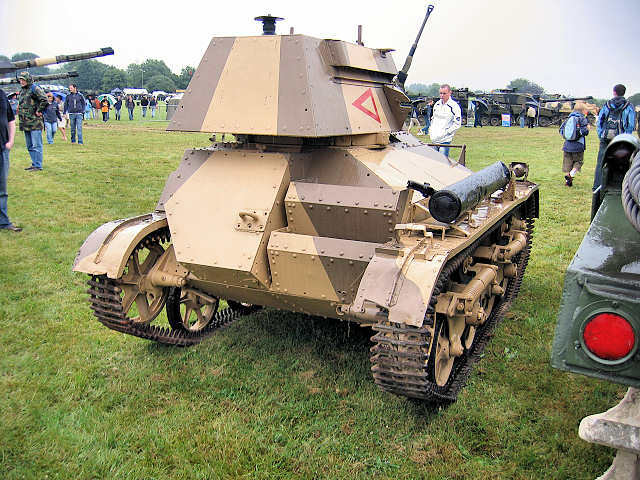 Light Tank Mk II No 1 Mk I turret with no air louvres on turret side and a sliding roof hatch. 16 built, 12 by Vickers-Armstrong, 4 by Royal Ordnance Factory. Two fuel tanks. Built by Royal Ordnance Factory. No 1 Mk II turret has air louvres on each side at the top. The sliding roof hatch of the No 1 Mk I was replaced with a more secure arrangement of a folding hatch with two doors. One large capacity fuel tank. Built by Vickers. 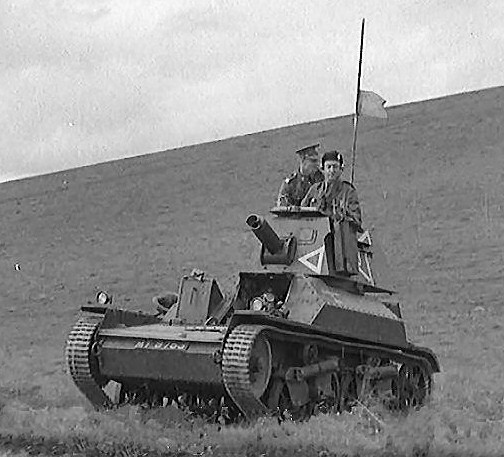 Light Tank Mk II Indian Pattern Square non-rotating cupola on louvred turret. Sources suggest that these vehicles were not refitted with Rolls Royce engines. Originally these vehicles were manufactured with a Meadows engine, but most were refitted with a Rolls Royce engine. Turrets later upgraded to Mk I* and Mk II* both with louvres with anti-bullet splash baffles fitted. The suspension was also upgraded on most vehicles to a dual spring system.